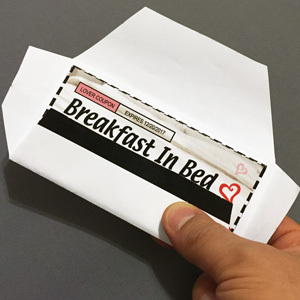 A personalized envelope holds all your printed love coupons together and provides a perfect way of presenting them to your lover. Love coupons are simple gifts of your time and a promise to redeem whatever is written on them. Give the gift your husband or wife is really longing for - more of you. 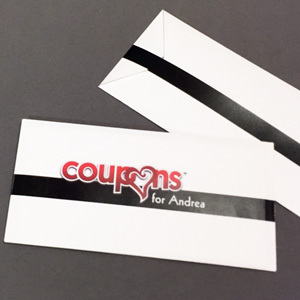 The envelope was specifically designed to fit the personalized love coupons at couponsformylover.com where you can use a pre-made template or create your own quickly and easily with alternate images and custom text down to the fine print. Personalize the envelope with one name or nickname using a form field within the PDF. Just highlight the text and enter his/her name before printing. 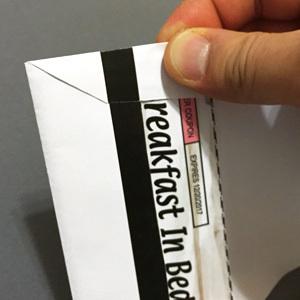 Since the envelope is only paper, it can expand to fit a large quantity of coupons inside. 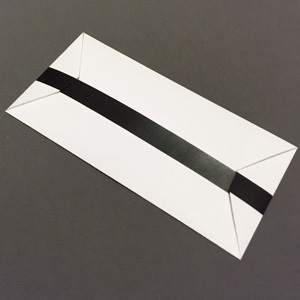 There's no need for tape or glue as the envelope closes securely by folding the tabs over each other. Print, cut, and fold your own love coupons envelope using the easy to follow instructions below. The template should be printed on standard weight US Letter or A4 Paper sizes. Click and highlight the "my lover" text in the PDF form field to personalize with a name. An optional form field can be used for your name, date, or occasion. Leave blank if you do not want and it will not print. Select Actual Size or the envelope will be too small if any scaling is used. 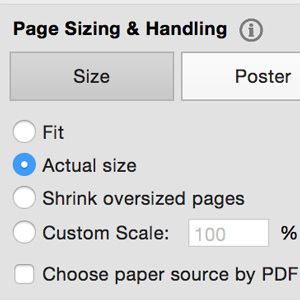 Use standard weight paper and click on the Print button in the lower right. 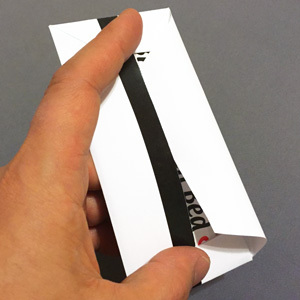 Use the back of a butter knife to score the fold lines. The fold line guides are the blue dashed lines. 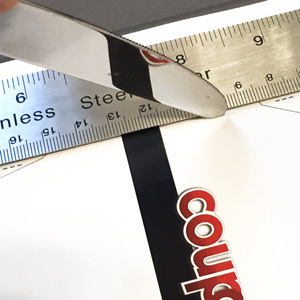 Line up the knife on the fold line guide, then place the ruler next to it to keep straight. Push down firmly and slide along guide lines a few times. Repeat for each fold line. 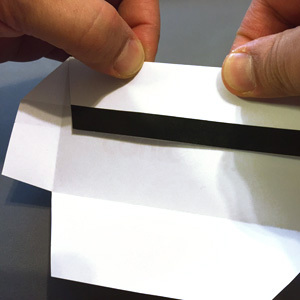 Once all fold lines are scored, use scissors to cut out along the inside of the grey lines. 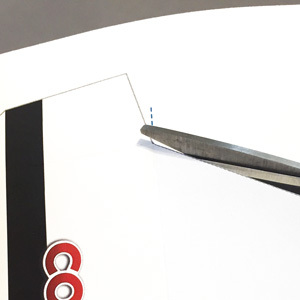 Fold each of the sides carefully along the score line and crease with your fingernail to flatten. Insert your love coupons face-up. Fold the bottom tab first as shown. Fold each of the 2 side tabs over the bottom tab. While using your fingers to hold each of the side tabs down, curl the top tab with the opposite thumb and insert under the bottom tab to close securely. The back of the closed envelope should look as shown when completed. Your love coupons are ready to give inside a unique presentation.